London is well known for having an extensive arts culture. From music, to theatre to the visual arts, there’s always something to see in London in many different mediums and formats. That’s why in recent years so many art galleries, both permanent and temporary, have popped up in the city, making the wealth of experiences unsurpassable by most other cities. 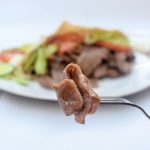 One problem, especially for first time or short stay visitors at hotels like the Park Grand Paddington Court Hotel is that there are so many options it can be difficult to pick just a few. 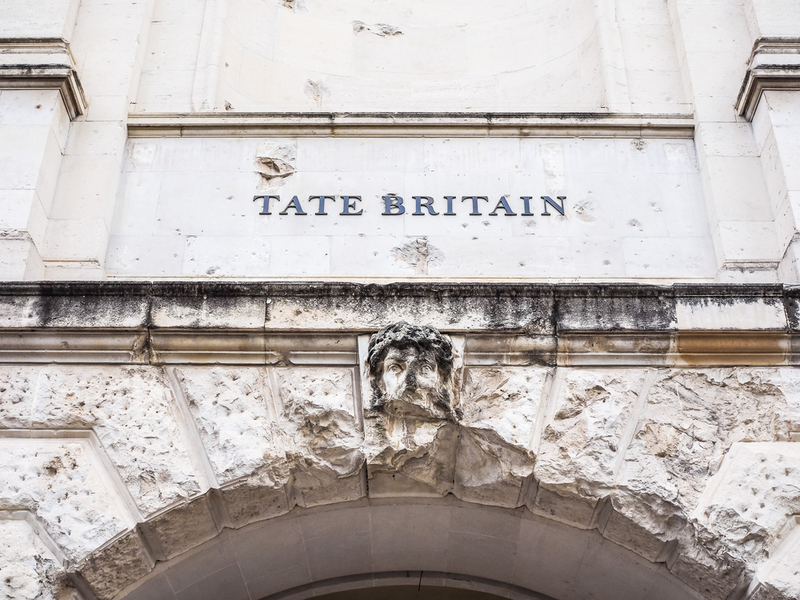 The Tate Galleries consist of four different galleries, two in London, one in Liverpool and one in St Ives. They were founded by Sir Henry Tate of the Tate and Lyle Sugar making corporation, who founded the initial collection. 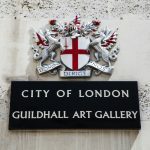 The two London galleries are great places to visit for any tourist or business traveller looking for a great free way to spend the afternoon. What’s more guests staying at Accommodation in Paddington London will find that both galleries are a mere 20 to 30 minute underground journey away. The Tate Britain was originally known as the National Gallery of British Art from 1897 to 1932 before it’s name was changed in accordance with its founder, the aforementioned Henry Tate. 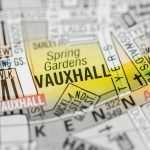 Here, visitors can find a huge collection of British art dating back to the Tudor times as well as the works of JMW Turner on top of many others. The Tate Britain is also famous for being one of the biggest galleries in the country and is famous for its large domed area. The gallery is reachable via Pimlico station which is on the Victoria line and a mere five minute walk from the station. Based in Bankside, The Tate Modern is a dedicated to international modern art but also houses the national collection of modern art from 1900 to the present day. Housed in a converted power station, the gallery is known for its central London riverside base, directly across from St Paul’s Cathedral and was opened in the year 2000, when it gained an astounding 5 million visitors. The engaging themed areas include galleries entitled Artists and Society, focussing on work by artists which engages with our current social and political landscape, materials and objects, media networks which focuses on multimedia works and Between Objects and Architecture. With so many different exhibits with so much to offer, it’s no wonder that the Tate Modern requires multiple visits. The Photographers Gallery is located on Ramillies Street in Soho and in its former incarnation on Great Newport Street, was the first London Gallery to exhibit artists from the world of photographer. This included a number of different genres of the medium, including fashion photography from the likes of Juergen Teller, the photojournalism of Robert Capa and contemporary art from Andreas Gursky. The photographer’s gallery is also home to the Deutsche Börse Photography Prize which is an annual international photography prize. 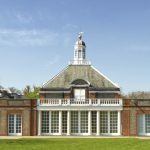 Based in Kensingotn Gardens, the Serpentine Gallery consists of two different gallery spaces in the idyllic royal park area, not far from the Park Grand Paddington Hotel. The first of these galleries is the Serpentine Gallery. Based in a Grade II listed building, the Serpentine Gallery was created in 1970 and has exhibited works by iconic artists such as Bridget Riley, Man Ray and Damien Hirst. The Sackler Gallery is based in a former gunpowder store and is also a grade II listed building. These two galleries are located a mere five minute walk over the Serpentine Lake Bridge from where they took their name.